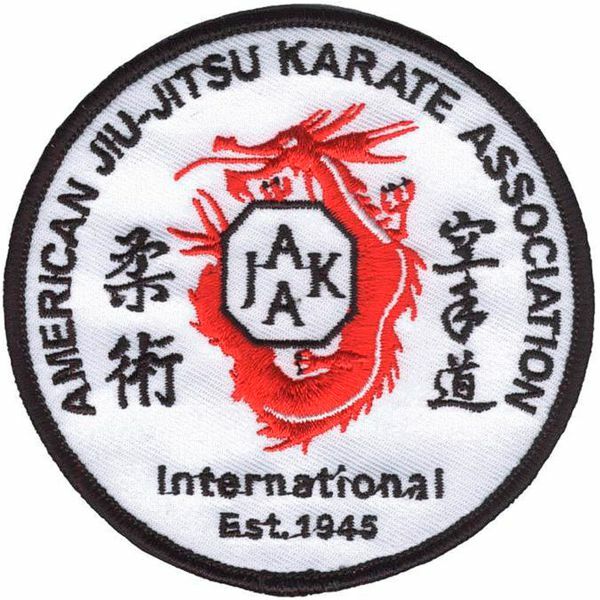 The American Jiu-Jitsu Karate Association International, or the AJKAI, was founded in 1945 by Douglas L. Grose. It is one of the oldest martial arts associations in the United States. It has members worldwide and is affiliated with some of the top martial arts organizations in the world. The AJKAI has members from a variety of martial arts but its main focus and styles are: Shinto Yoshin Ryu Jiu-Jitsu, Shin-Mei Shorin Ryu Karate-Jutsu Do. Membership is open to all martial artists and styles. 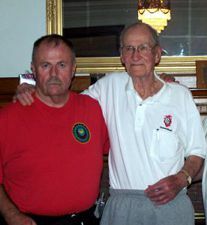 The instructors and State Directors have unique and diverse backgrounds in the martial arts. They are some of the most experienced and advanced martial artists in the world. The AJKAI started as an association for all martial artists to form a common bond. To learn and expand the concepts and principles involved in the martial arts. To bring together martial artists from all styles so they could see the differences and similarities of their styles and learn from each other in a brotherhood of cooperation. We pride ourselves on having a diverse Association so we can further the concepts and teachings of the Arts and serve our members to the fullest in their quest for excellence. The AJKAI will strive to provide our members unparalleled opportunities for personal growth, development, advancement and pride. We offer guidance to foster technical excellence, fellowship and character development. 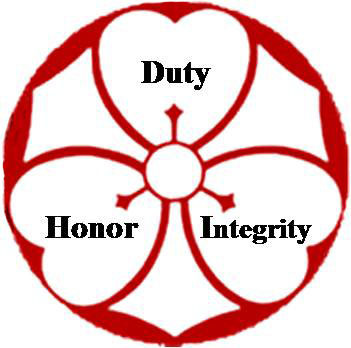 We embrace our motto: Duty, Honor, Integrity.